← Hurry…Emirates Airline flight offer ends tomorrow, 24th November! A lot of people would think the Maldives is a honeymoon destination and oversee it as anything else aside of that. I would strongly disagree! You can visit the Maldives for any occasion, for any reason and for no reason. Moreover, the Maldives can be a romantic destination, a family destination or a place to spend quality time with your friends or family members. 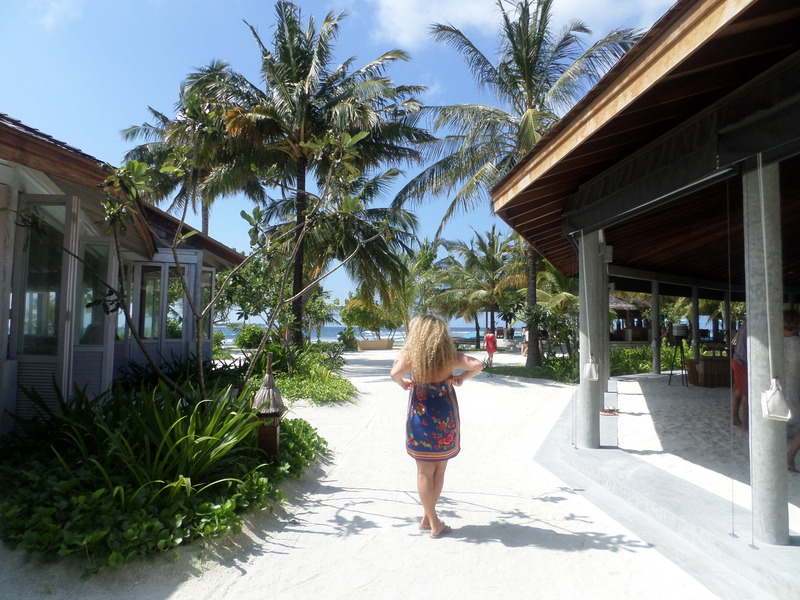 After some travelling around to different continents and numerous countries I can confidently say that the Maldives is home to the most picturesque beaches and water you will ever set eyes on. The water surrounding the islands is by far more scenic and charming than those of America, Europe and Asia. The stunning natural setting leaves you speechless while you indulge in pure relaxation in the world’s most luxurious resorts. If you are looking for your next beach destination, then Maldives it is. Maldives is a collection of around 1,200 islands in the Indian Ocean of which 200 are inhabited and 80 are tourist resorts. Given that over 80% of the 1,200 islands are less than one meter above sea level, the Maldives islands are endangered by the rising waters of the oceans and are at risk of disappearing forever! So hurry up, make your reservations and visit this island paradise before it disappears! One word of caution, make sure to choose your hotel wisely as you will be most likely spending your entire holiday in the hotel/resort as most resorts take up their own island. There is usually no crime in these touristic resorts as tourists tend to stay in the resort since there is not much to do or see outside the island. Do not take alcohol with you as the importation of alcohol is forbidden into the Maldives. Maldives is very expensive, that’s a fact you can’t escape! So be prepared to spend a big budget on a trip to the Maldives. It is a good idea to look into half board, full board or all inclusive hotels. If you are planning to travel to the Maldives during the high season, mainly in December and January, make sure to book way in advance to avoid price hikes during this season. Beware of taxes while booking your hotel as the prices shown on the websites including booking.com are usually before taxes. The excluded taxes are high and will amount to a significant amount once included in the overall price. Make sure to book a window set prior to departure on your flight to be able to enjoy the breathtaking views of the turquoise lagoons during landing. Avoid booking seats in the middle of the plane as the view is blocked by the wings, therefore try to book a window seat at the front or the back of the plane. If staying at the Anatara Veli, make use of their late check out option at 6pm which is for an additional cost of $180 including tax. Other hotels might have a similar policy so check that option upon your arrival if you have a late departure flight on your way back. Do all your bookings for water activities, spa treatments and dining in advance as they get fully booked quickly due to the fact that there is a limited space since you are confined to the island itself. Ideally, I recommend you plan your upcoming days upon arrival and make all your booking in your first day to avoid any disappointments. You might end up having room service because all restaurants in the resort are fully booked! After landing at the main airport, you will either be transported by a boat or a seaplane to your resort depending on how far the resort is from the main island (Male). This needs to be arranged with the hotel prior to arrival as there is no regular passenger transportation available between the islands. All islands are within a maximum of 90 minutes away by seaplane from Male. If the hotel you choose is not accessible by boat due to its location then you will need to use air taxi services (Maldivian Air Taxi or Trans Maldivian Airway). One thing to be aware of is that if you arrive to Male after dark and you are going to a distant resort then you may have to spend the night in Male as air taxis and boats do not operate at night. 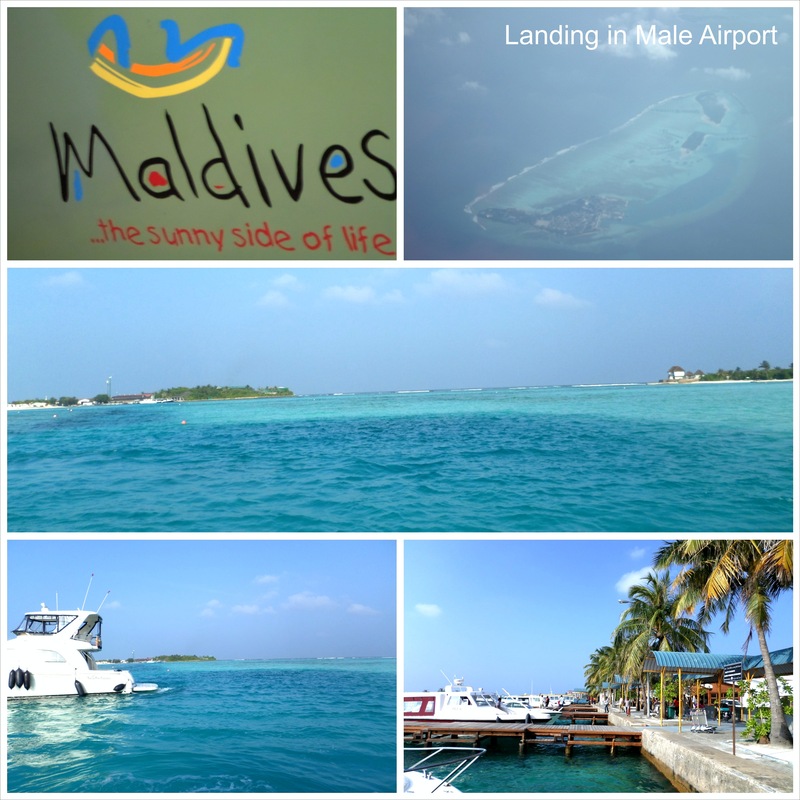 Male international airport is just a four-hour direct flight from Dubai international airport. The temperature on the island is around 30°C all year round as it has tropical weather. The best time to visit is November to March when its relatively dry. The highest season is in Dec/Jan, which is during Christmas and New Year holidays. The Southwest monsoon season starts in April and continues to October with the highest rainfall happening in the months of June, July and August. Two key considerations for choosing the hotel are the transport time and cost of reaching the resort from the airport. The further the hotel, the more expensive the seaplane ride is and the higher the probability of having to stay overnight close to the airport. My personal recommendation is to stay at the Anantara Resort as it strikes a good balance of being close to the airport yet far enough to be peaceful and away from the busy main land of Male. The Anantara is just a 30 minute boat ride from the airport and the cost of the two way boat transfer (from and to the airport) is relatively cheap compared to the seaplane cost. The next big question would be to stay in a beach villa or an overwater bungalow which is what the Maldives is famous for. My advice is to try them both. 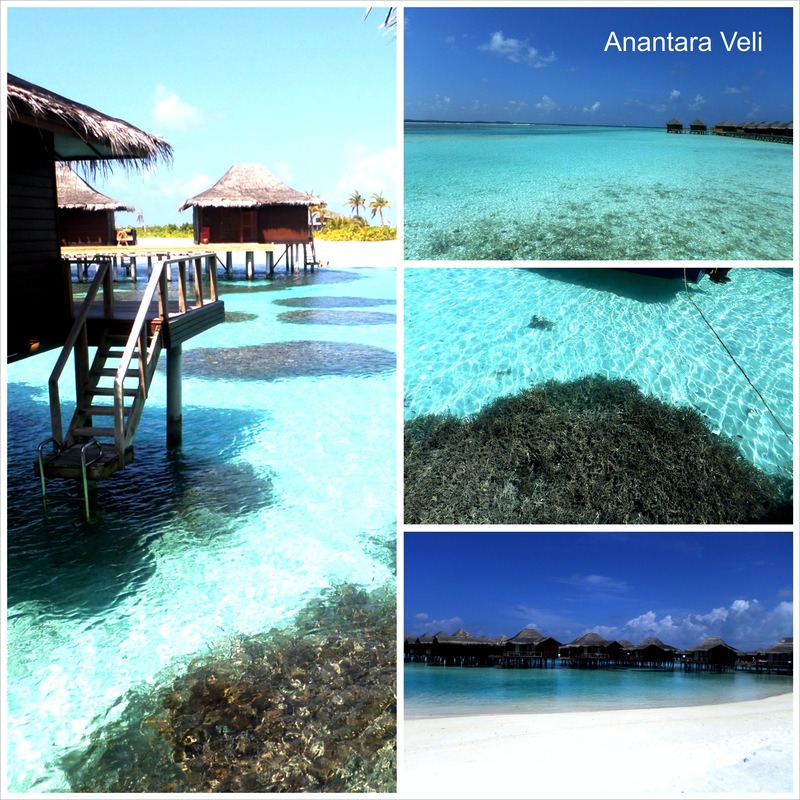 Spend a couple of days in a bungalow and a few days in a beach villas as each offers a totally different experience. 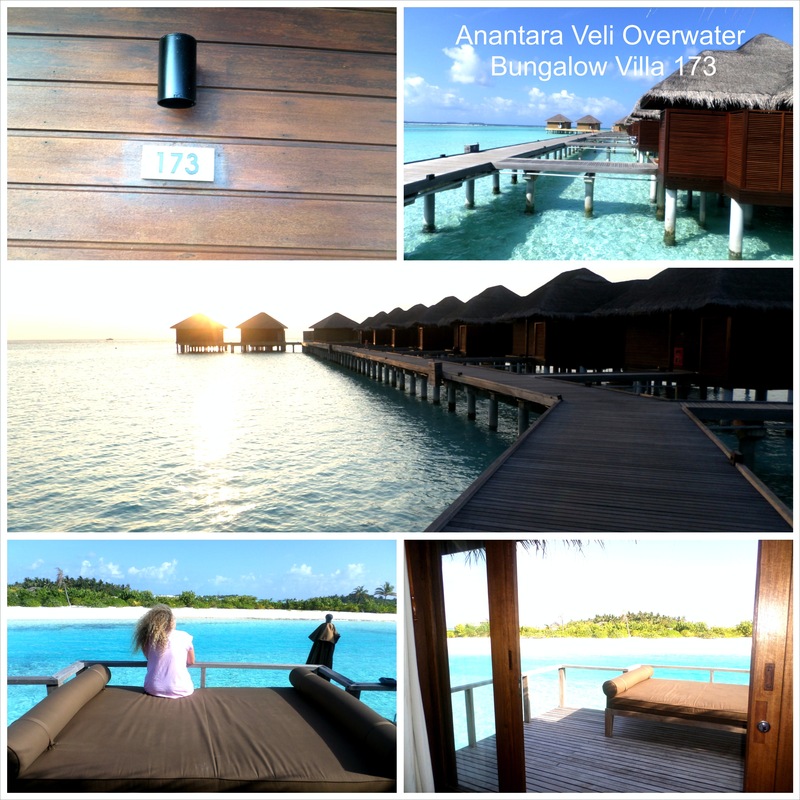 Overwater bungalow: located right over the lagoon where you have direct access to the water from you bungalow. Opt for a sunset bungalow to marvel the beauty of natural. On the downside, these tend to be packed tightly together and provide not much privacy, resort facilities are distant and sound of waves can be high if it is not a calm day. Beach villa: these have private direct access to the beach and are close to hotel facilities. Try to stay at the sunset beach villa. 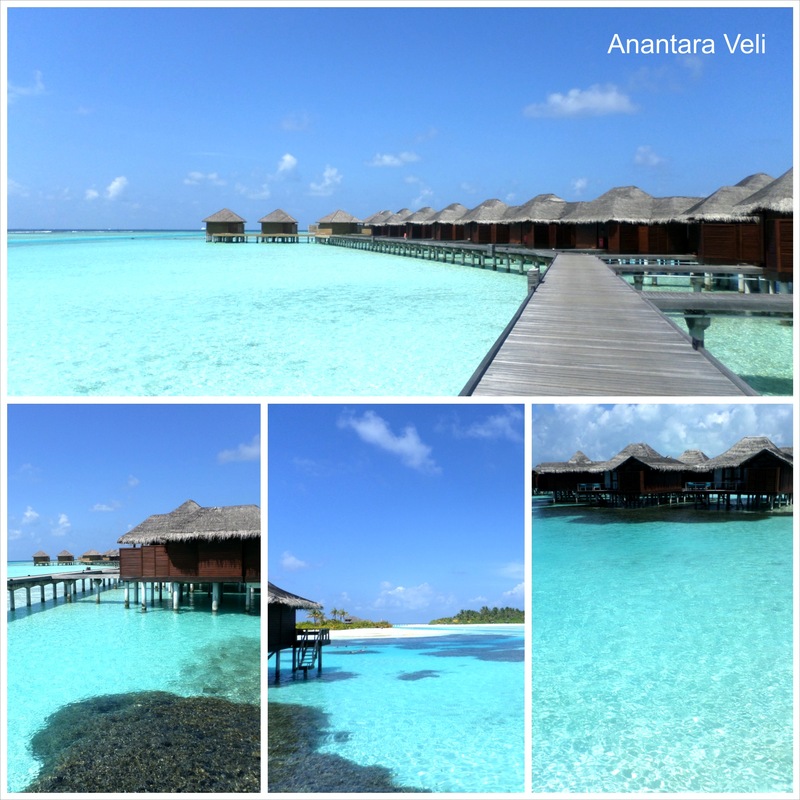 During my trip to the Maldives I have stayed at both The Anantara Dhigu (Sunset Beach Villa) and Veli (Water Bungalow number 173 as it has a great view) and they are both equally stunning. I would highly recommend trying any of them or both as they offer the ultimate luxury. They offer six dining options including an international a la cart menu, a buffet, Italian, Japanese and Thai restaurants as well as a high-end restaurant at Naladhu. 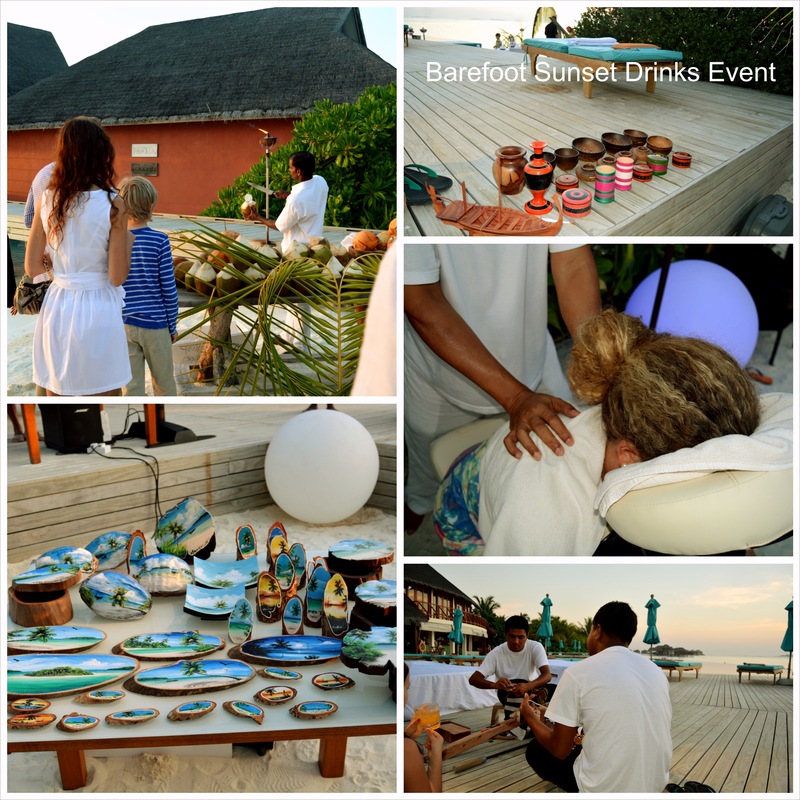 The Dhigu has a weekly barefoot sunset cocktail event every Monday with the management which is not to be missed. The event includes free drinks and nibbles as well a chance to chat with the friendly staff and management of the resort. Moreover, the event has a number of local talents who sell their items such as paintings and other artifacts. There is a hammock in the middle of the waters off the pool of the Dhigu that is a must try. You also need to find the swings in the waters close to villa 44 at the Dhigu and take a ride on them. 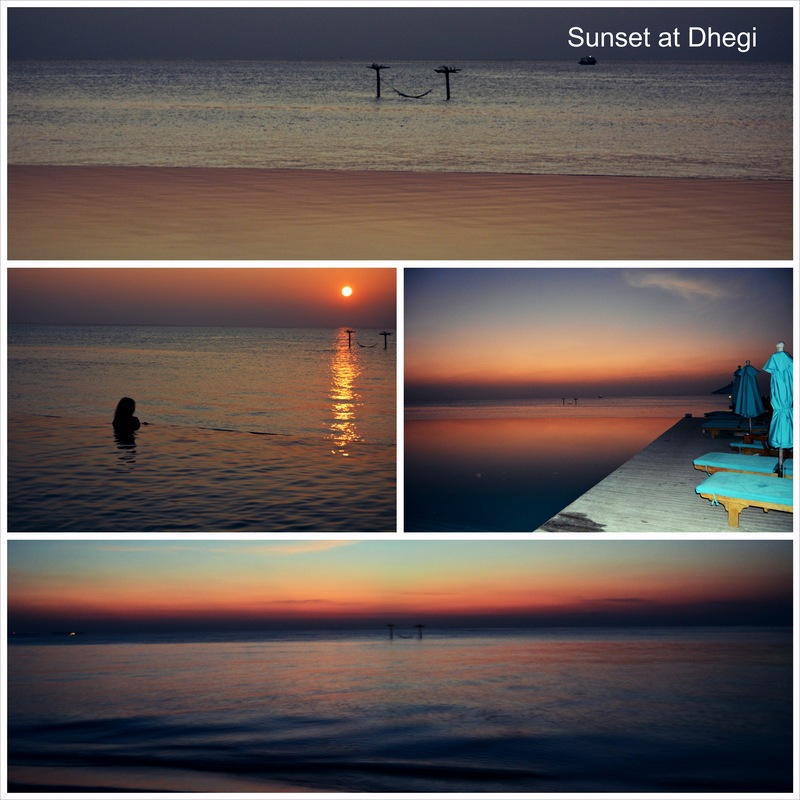 Lastly, make sure to book a spa treatment at the Dhigu Spa after sunset at around 6.30pm and be present at the spa an hour before your treatment to make use to the Spa’s sauna, steam room and Jacuzzi overlooking the ocean. You will be spending most of your day in swimwear and flip-flops. Pack light as the setting is very casual and you will not need to have fancy wear for the evenings (unless you are on your honeymoon and want to Dress to Impress). In a nutshell, you will need a swimsuit and wrap for the morning and a casual beach dress for dinner and that’s about it, besides the flip-flops which you will have on the whole day. Sun screen: the sun is very strong and you can easily be burnt after just a couple of hours in the sun and this might ruin your vacation as you don’t want to spend the rest of the holiday recovering from the sun burns of the first day. A good camera to capture the scenery. A travelling pillow for the flight. Snacks such as nuts, chips and cookies for your mid day cravings as there are no supermarkets available on the island resorts and you will have to buy the snacks from the hotel which are sold at a premium. The hotels have a monopoly over their services and food they sell and charge accordingly. Snorkeling equipment if you are a person who prefers to use your own rather than renting ( most hotels will give you the option of renting snorkeling equipment). Either ways, the reefs of the Maldives are home to a great density of fish which is not to be missed. An inflatable water bed for the beach. Most hotels have daily evening entertainment activities so stay in the loop with what’s going on in the hotel through the front desk or concierge. Water activities including diving, snorkeling, surfing, kayaking and other forms of water sports. Fishing trip arranged by the hotel water center. Island hoping trips to visit local islands to see how the local people of the Maldives live. Dolphin watching boat trip which can be arranged by the hotel. 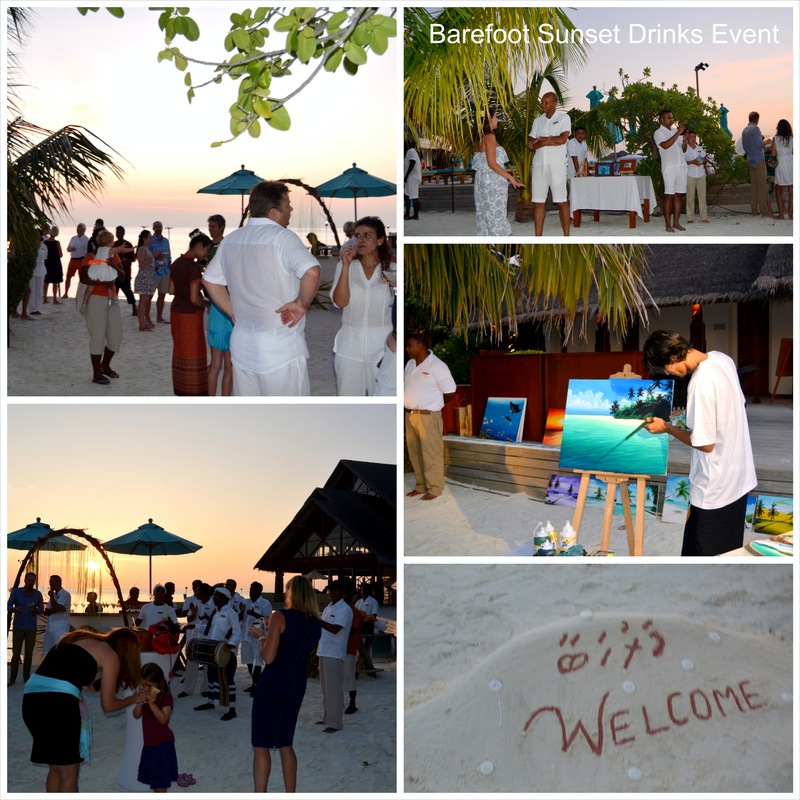 The invitation to the Barefoot Sunset Drinks with the Management Event at Anantara Dhigu. Gallery | This entry was posted in Uncategorized and tagged @anantara_hotel, anantara, anantaramaldives, anantaraveli, beautifukdestination, dhigu, Dubai, emirates, family, hammock, holiday, honeymoon, indianocean, island, luxury, Maldives, ocean, paradise, resort, sun, sunset, travel, travel blog, Travelling blog. Bookmark the permalink. I’ll be serving you with absolute pleasure 🙂 and the first trip will be on me ! Glad to hear that the website is helpful!! Thanx 🙂 and happy travelling ! Thanx a million:) yalla you need to go there soon before the rainy season hits the islands:) happy travelling !!! feel like going back again!